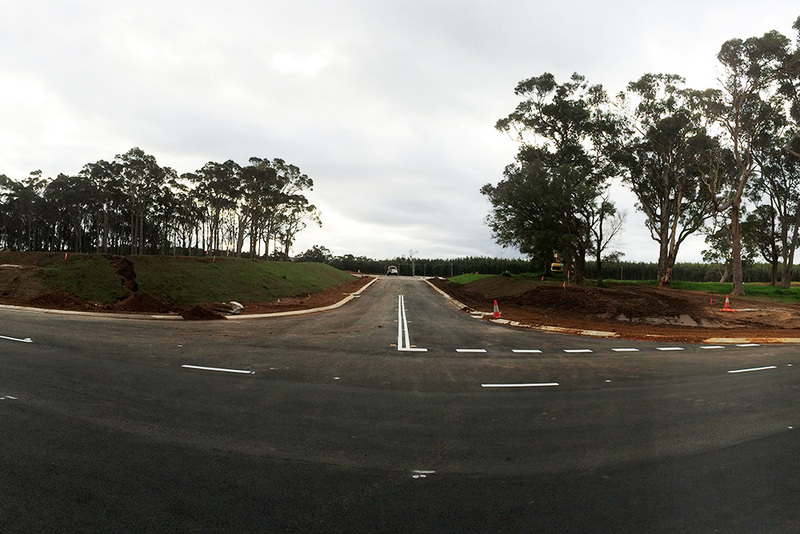 Karridale subdivision is a new residential estate located half-way between Margaret River and Augusta. 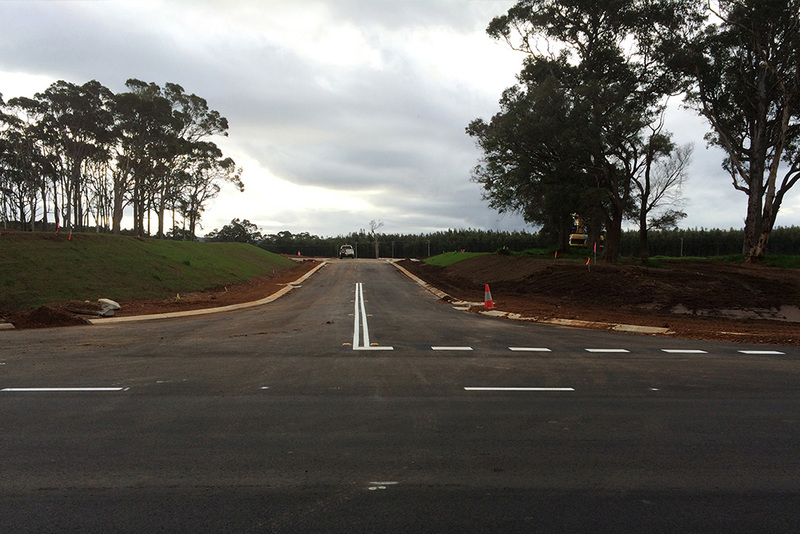 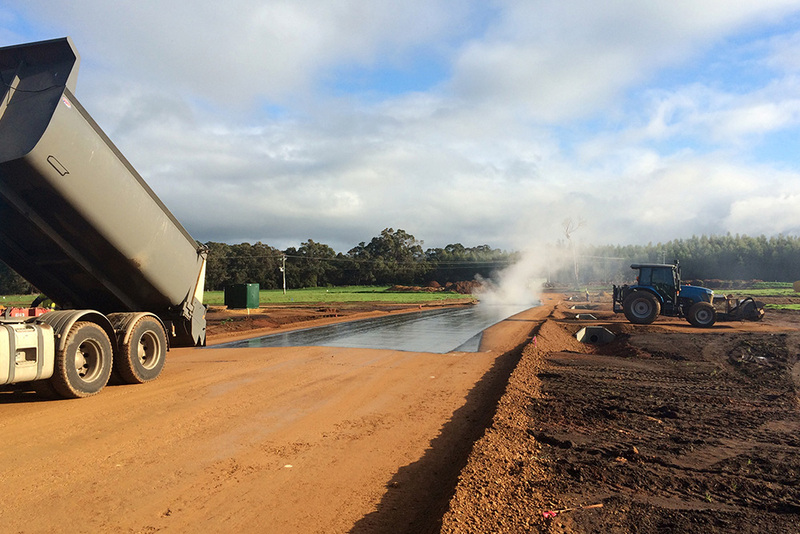 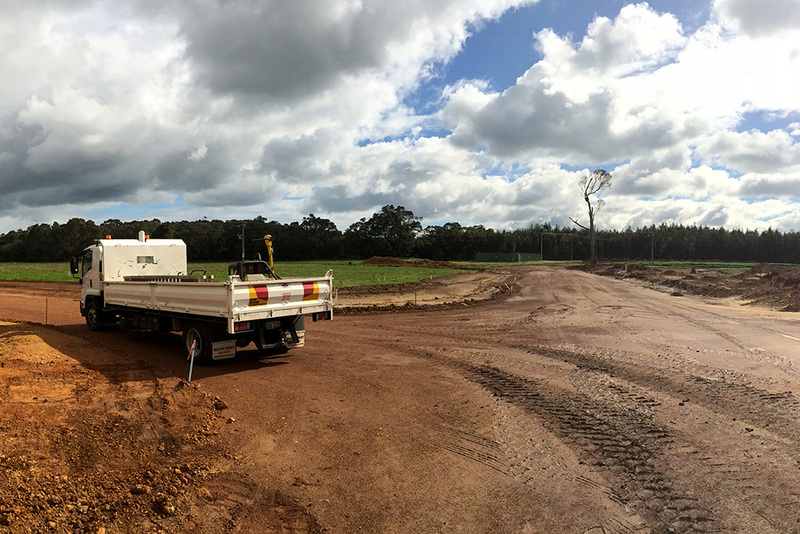 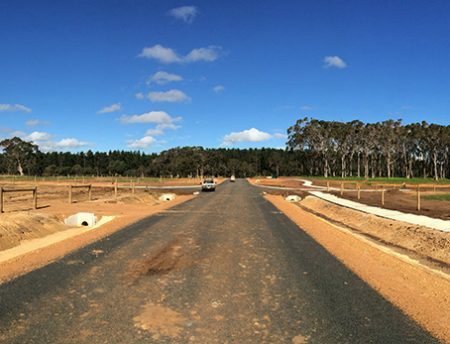 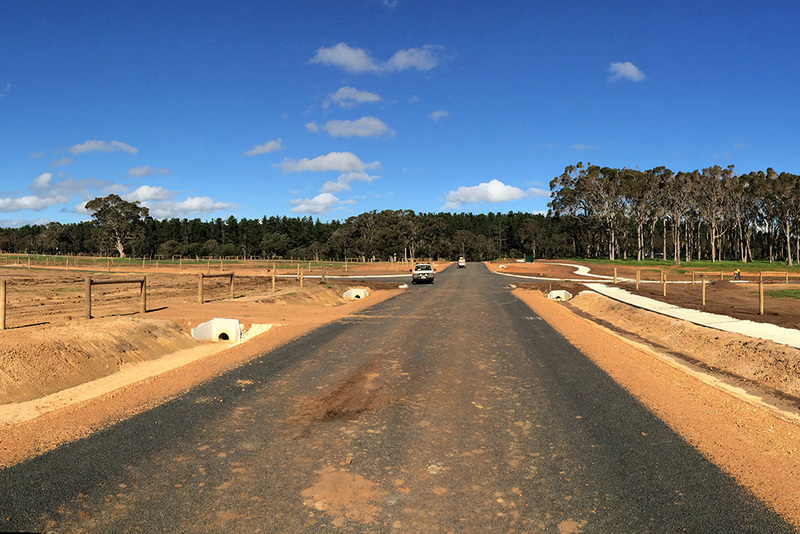 Leeuwin Civil was responsible for earthworks; road construction, rock pitching, drainage installation, telecommunications, power and a new road widening for the entrance to the subdivision. 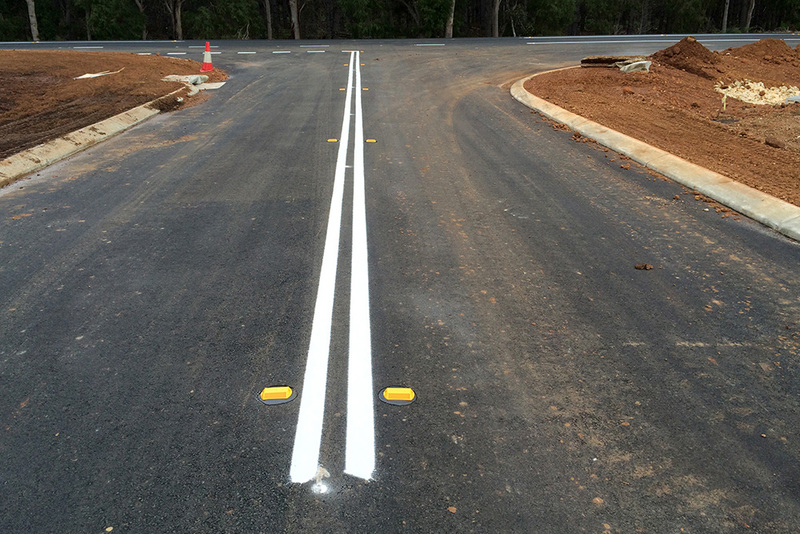 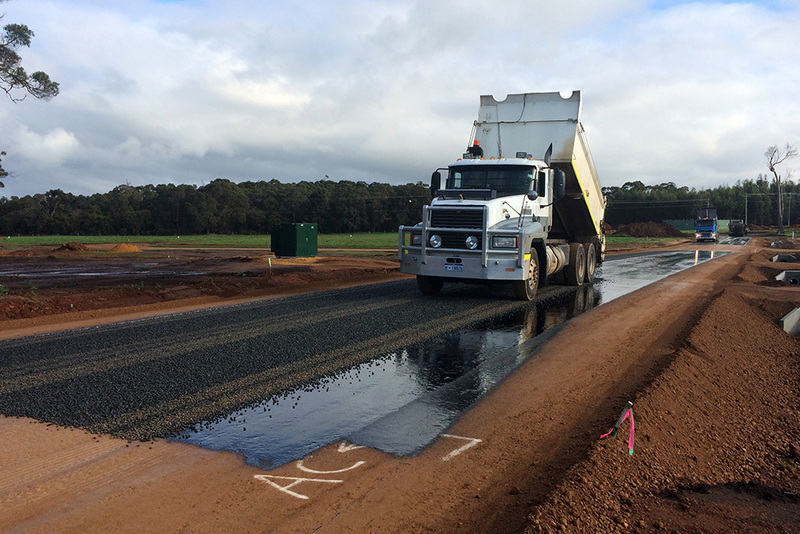 All works were built to Main Roads WA standards and specifications. 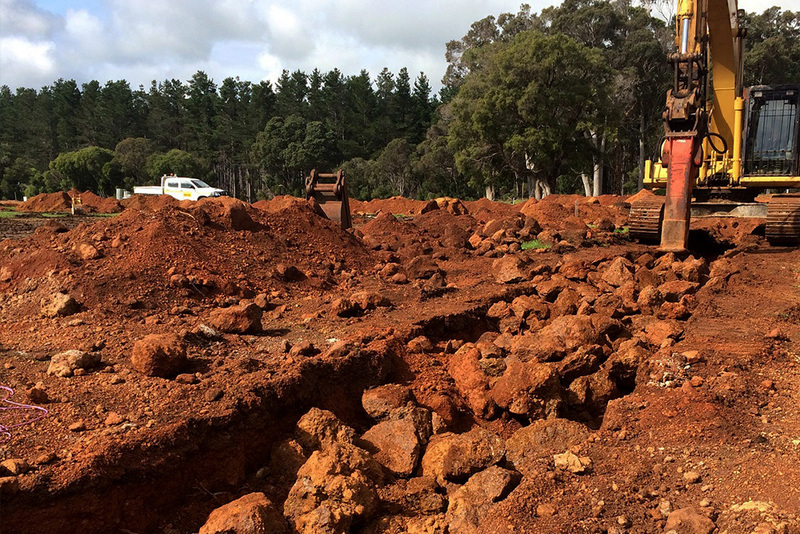 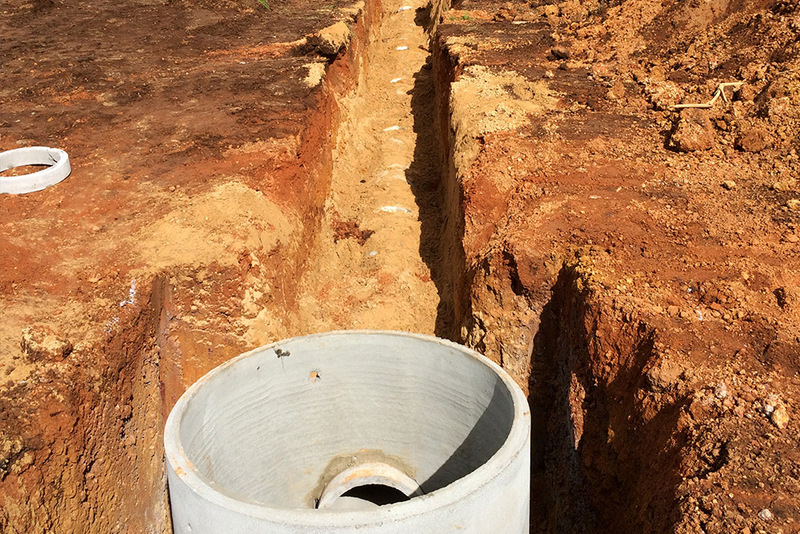 The project encountered rock within the earthworks as well as within the Telstra fibre optic relocation. 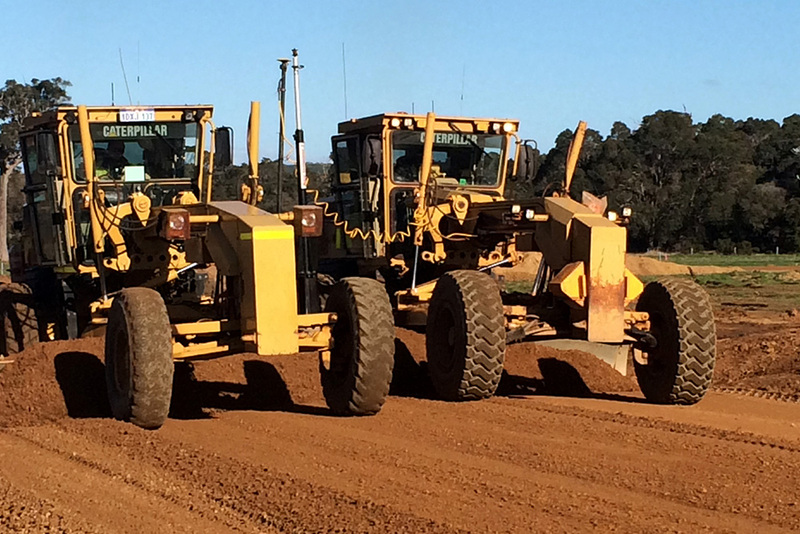 This delayed the works to the winter months. 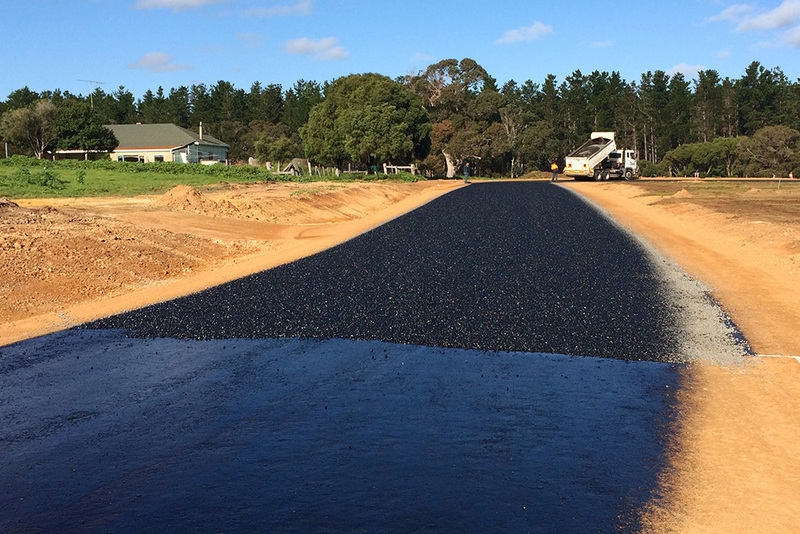 However, despite the unforseen delay all aspects of the Project were completed in time for the client to obtain Titles ready for sale. 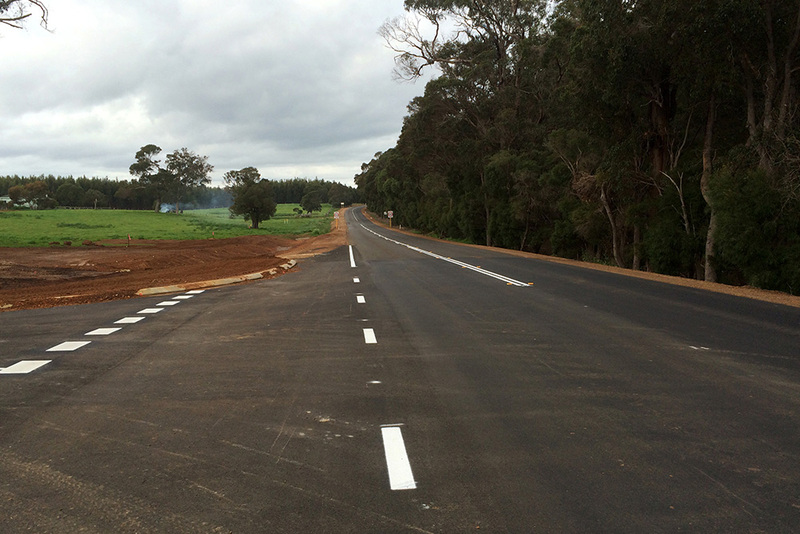 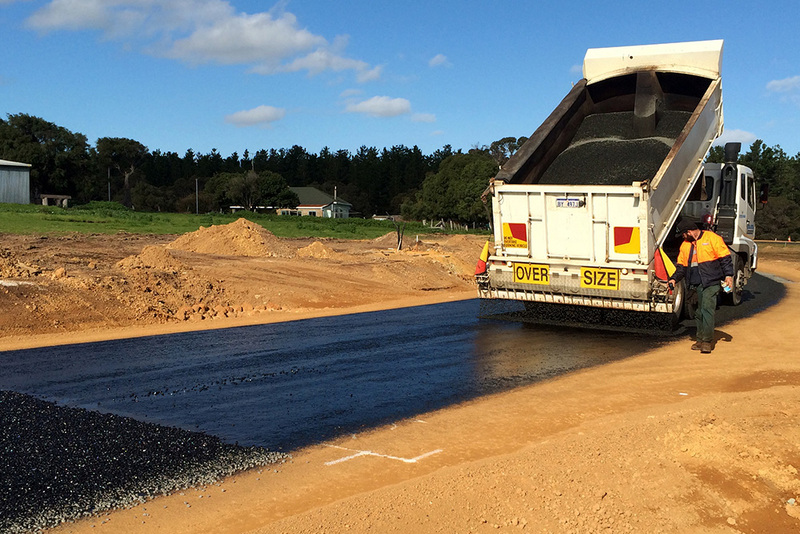 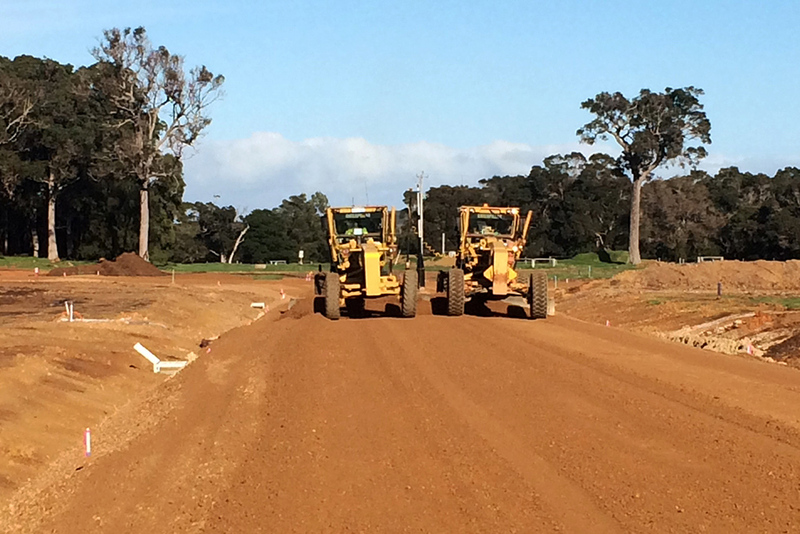 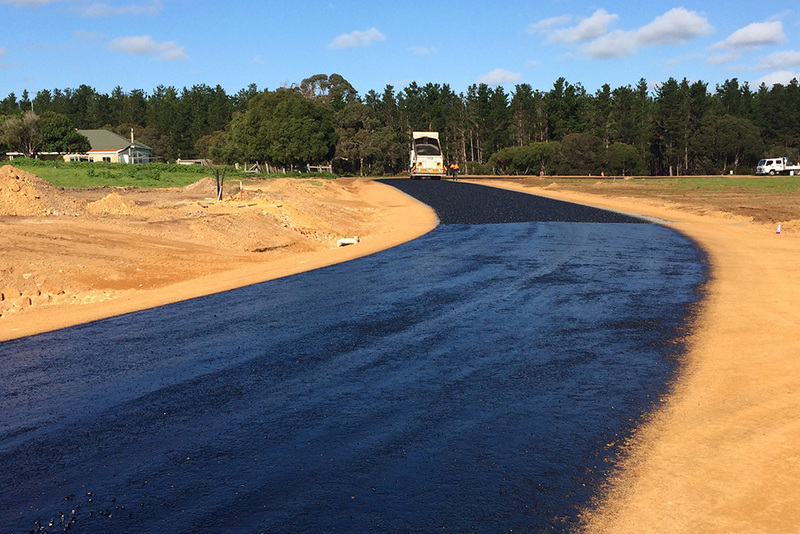 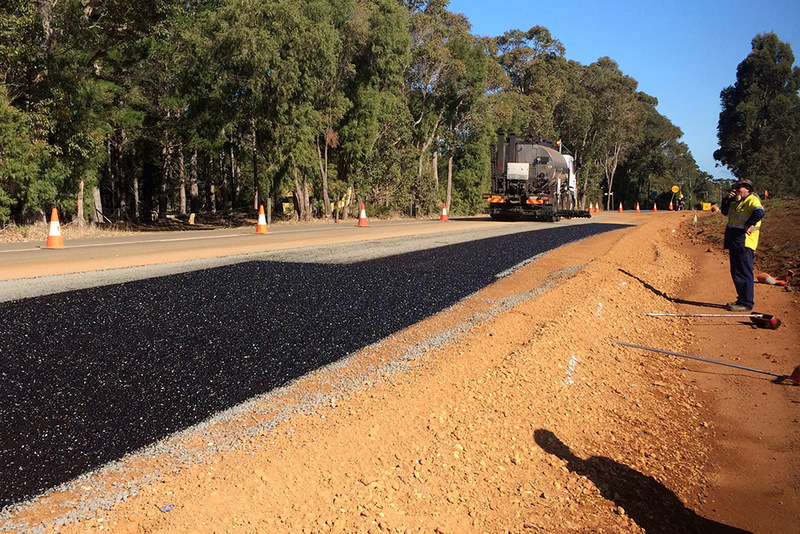 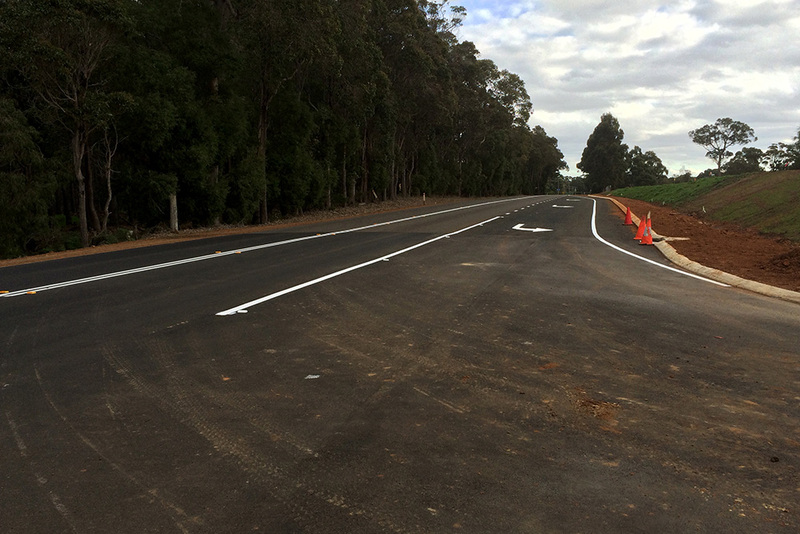 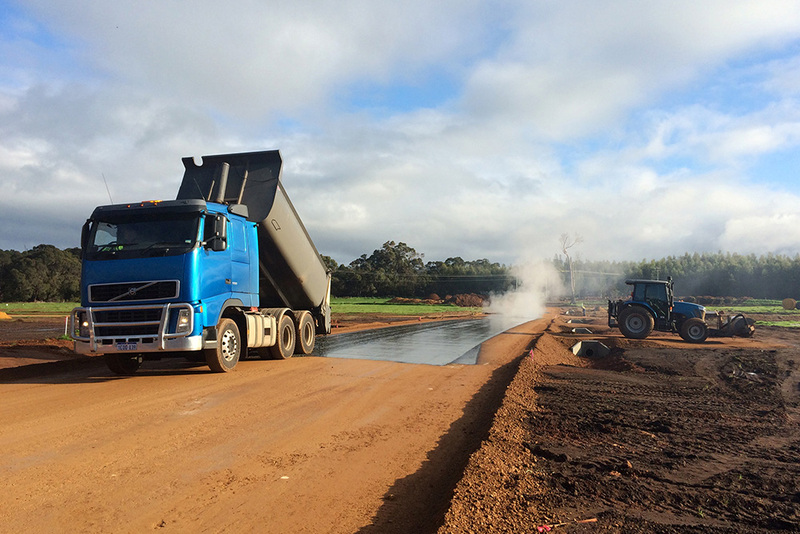 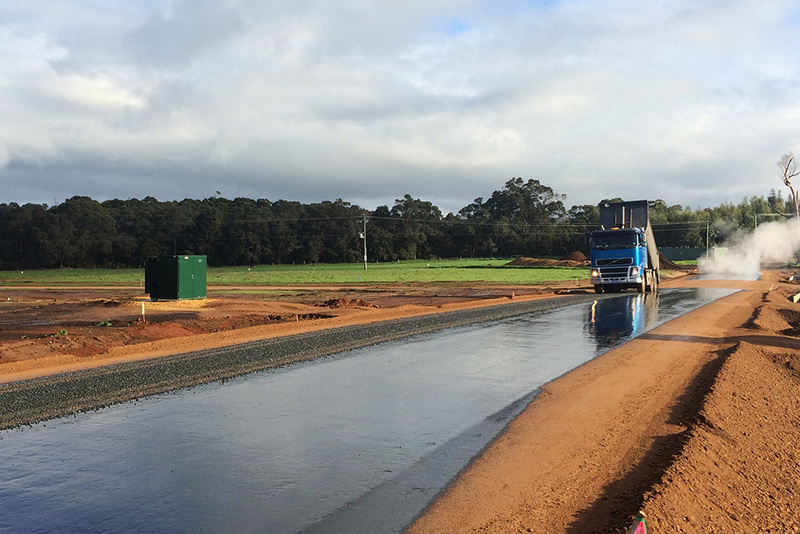 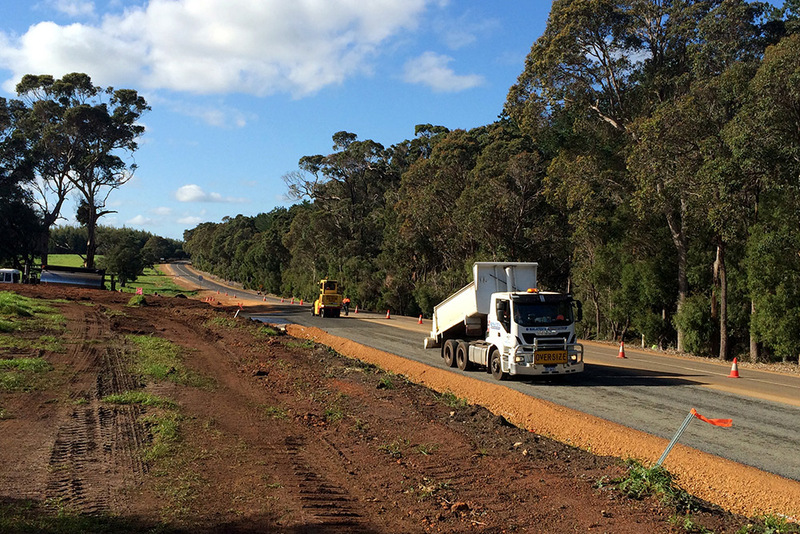 slip land construction to Main Roads WA standards.